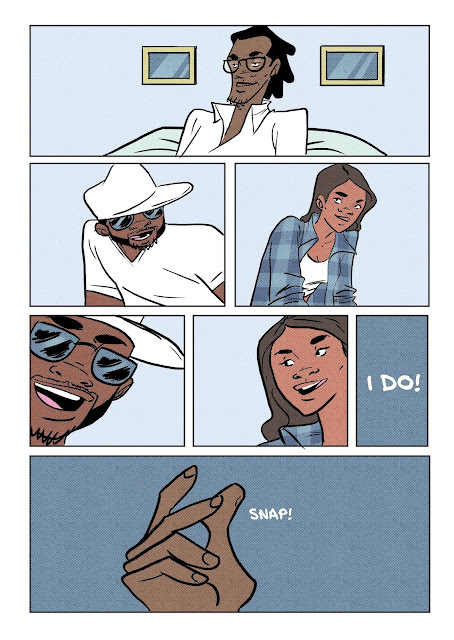 Aside from working with him on "alter ego" projects (The Husel, Purple Wondaluv) and another top secret project, I got the chance to do illustrations for Musiq Soulchild's new single "I Do" from his upcoming album Life On Earth. 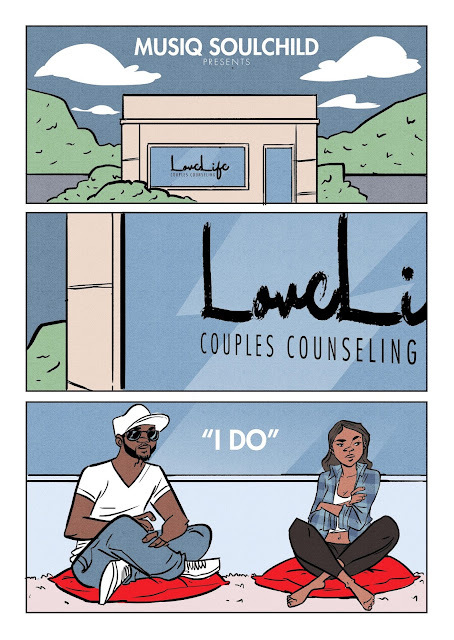 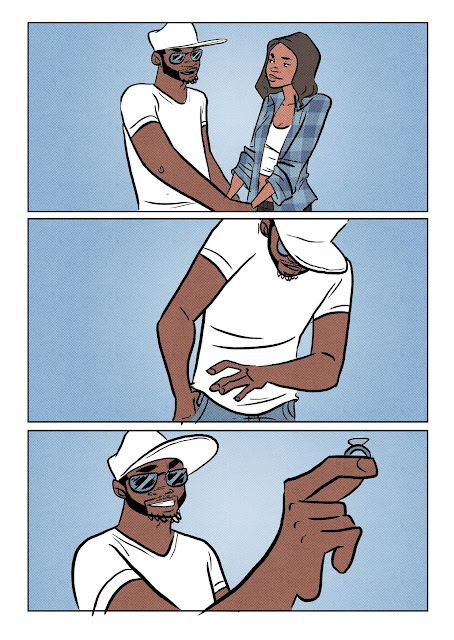 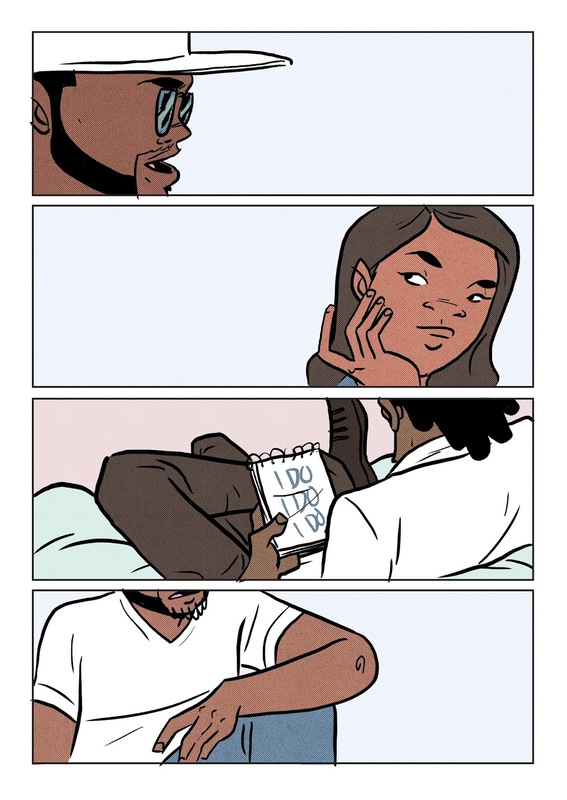 The direction of the lyric video, directed by Musiq and animated by Slick Lo, was to show Musiq and his girl going through couples counseling to reflect the lyrics of the song. 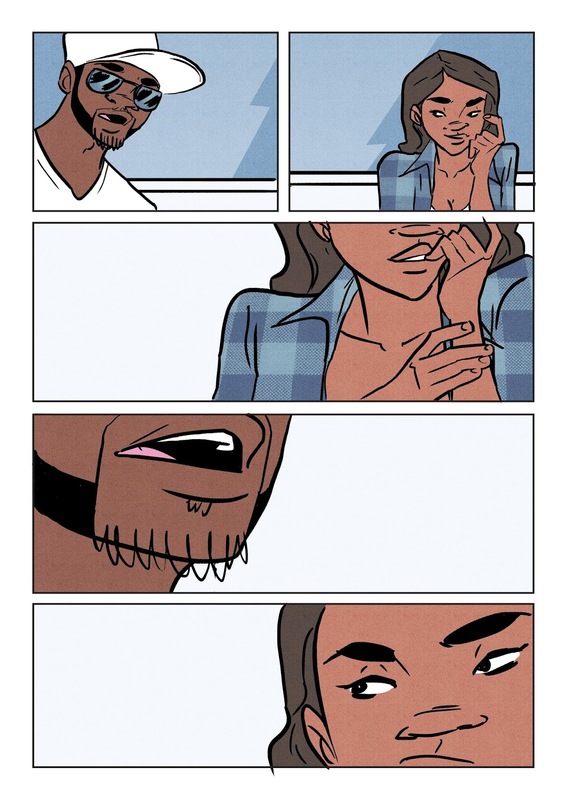 Also here are some of the comic pages I illustrated for Slick to animate. 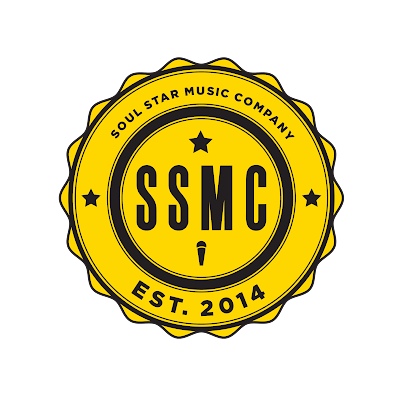 And as a bonus a look at one of the "logo badges" I also designed for Musiq, his company (Soul Star Music) and his alter egos.